Many of us from RacingAwareness.com had the opportunity to meet Brooke and her mom, Jessica Hester, last June at HDVCH Night at Berlin Raceway. Brooke and her entire family are leading an army of people all over the country for the same mission as RacingAwareness.com; to raise awareness and funds in support of Helen DeVos Children’s Hospital and the amazing things that are happening at The Big Blue Building. Ladies and Gentlemen … this is why we race. 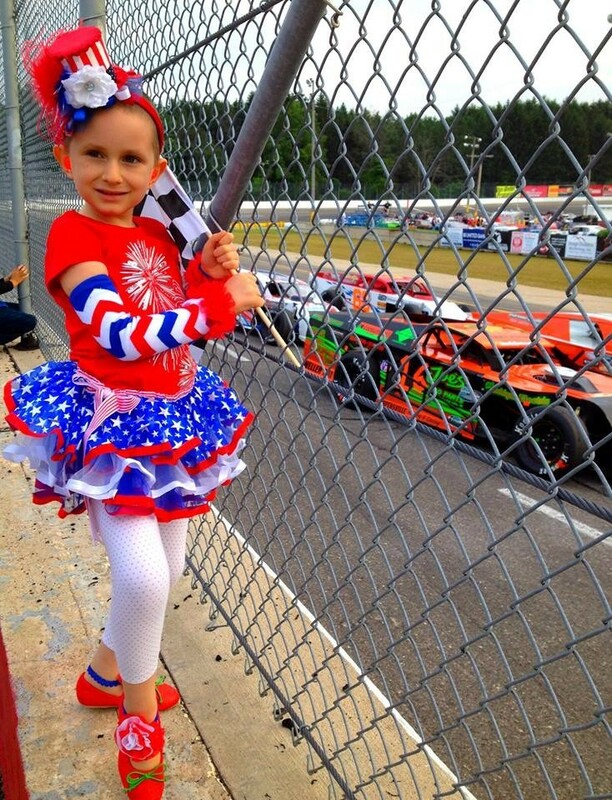 Please considering joining RacingAwareness.com in the support of Brooke and families like hers.